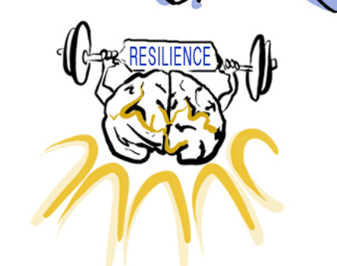 Everyone needs to know about the impact of resilience. Trauma is buffered by the type of care giver response. 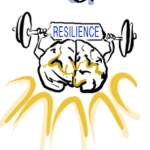 A person with a high ACE score with support, can be less at risk than someone with a low ACE without support.The resilience score comes from a questionnaire, complementary to the ACE test, that is based on protective factors. “What is the help that helps?”, how to build resilience, and thus reduce the number and impact of ACE’s generationally. There is a lot we can do!